This is a very general category because virtually any part of the body can be injured in sports from an ankle to a lacerated liver. 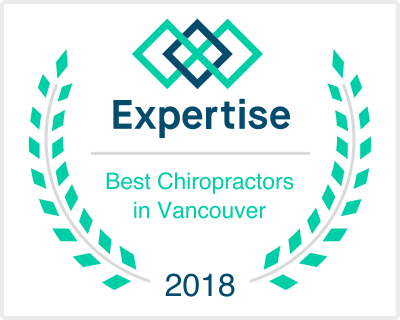 This category is meant to bring awareness to the broad scope of the injuries chiropractic therapies can treat. Chiropractors are biomechanical specialists focusing on treatment of the entire body. Specifically, we treat ligament, tendon, muscle, and joint injuries. Of course, there are different severities of these injuries, and some of them we cannot treat, at least not alone. There are two general categories of treatment for sports injuries, those that need surgery and those that do not. In general, a chiropractor is able to perform a thorough examination to determine if the injury requires surgery. Many times if an injury does not need surgery, there are only three things most medical doctors can do: prescribe pain medication, prescribe muscle relaxers, and refer for physical therapy or chiropractic care. The problem with prescribing medication is that it may not facilitate tissue healing and, in some cases, may actually slow tissue healing because it blocks pain receptors and can allow the injury to get worse. 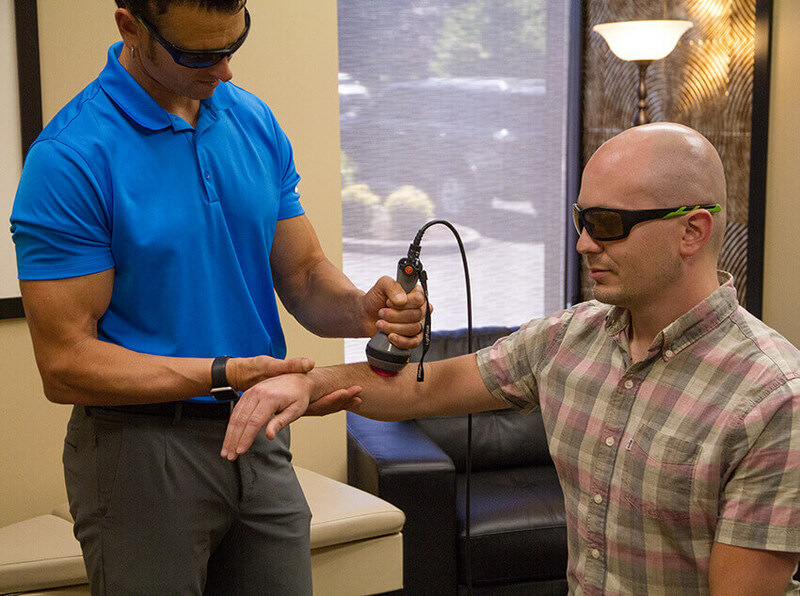 Physical therapy is very helpful for non-surgical injuries, but does not involve joint manipulation, which is very beneficial and required for proper healing after an injury. Depending on the type and severity, most injuries heal at a more accelerated rate with a combination of chiropractic care, physical therapy, massage therapy, and acupuncture. Next time an injury occurs while playing sports, give chiropractic therapy a try. Disclaimer: Please keep in mind that this information is only for general knowledge; it is not to be used for self-diagnosis or self-treatment. The doctors and practitioners here are top notch! Having multiple ways to treat and heal your body, from essential oils, to nutritional classes, to chiropractic treatment, massage therapy, and the whole health approach really makes you feel confident in the course of action you are taking to get to the best you can be…I love that the front office knows me by name and that I have multiple doctors to choose from to accommodate my crazy work schedule. I highly recommend the Cooper Chiropractic Center for Health and Wellness to everyone!